Christianity is one of the most rapidly growing religions in Asia. Despite the challenges of political marginalisation, church organisations throughout much of Asia are engaged in activities - such as charity, education and commentary on public morality - that may either converge or conflict with the state's interests. Considering Christianity’s growing prominence, and the various ways Asian nation states respond to this growth, this book brings into sharper analytical focus the ways in which the faith is articulated at the local, regional, and global level. Contributors from diverse disciplinary and institutional backgrounds offer in-depth analyses of the complex interactions between Asian nation-states and Christianity in the context of modernisation and nation-building. 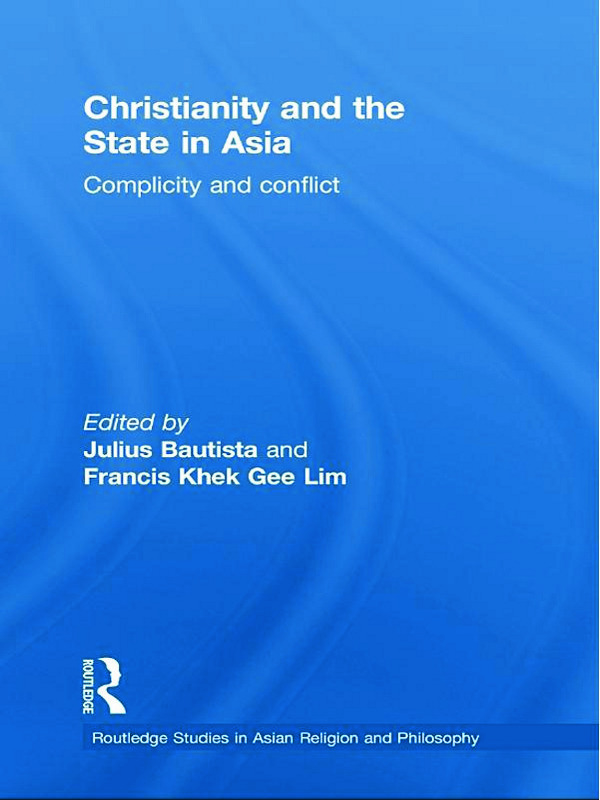 Exploring the social and political ramifications of Christian conversions in Asia and their impact on state policies, the book analyses how Christian followers, missionaries, theologians and activists negotiate their public roles and identities vis-à-vis various forms of Asian states, particularly in the context of post-colonial nation-building and socio-economic development. This volume represents a critical contribution to the existing scholarship on Christianity's global reach and its local manifestations, and demonstrates the significance of the Asian experience in our understanding of Christianity as a global religion.